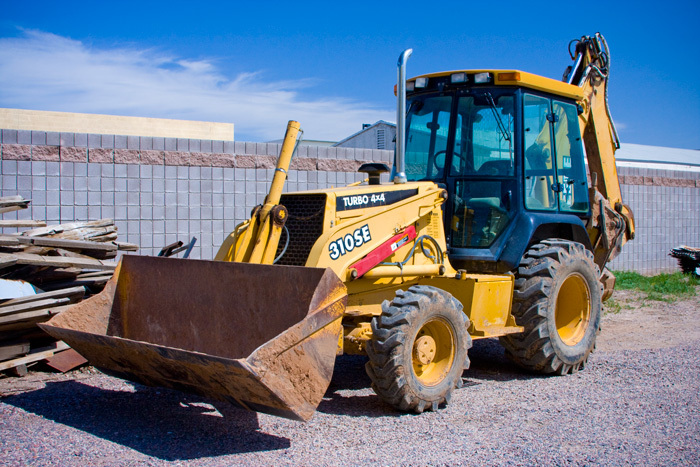 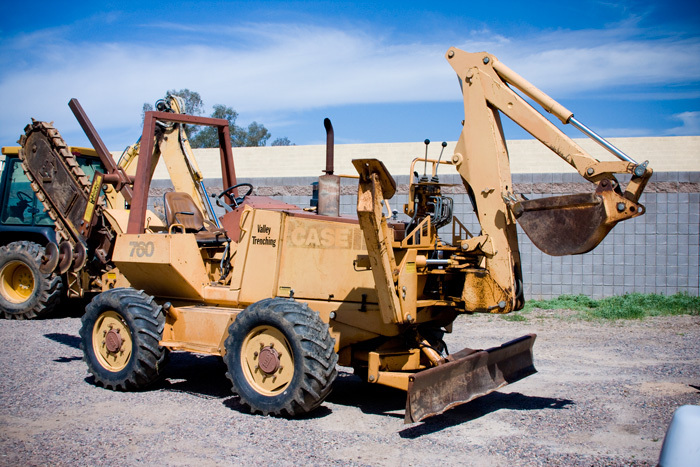 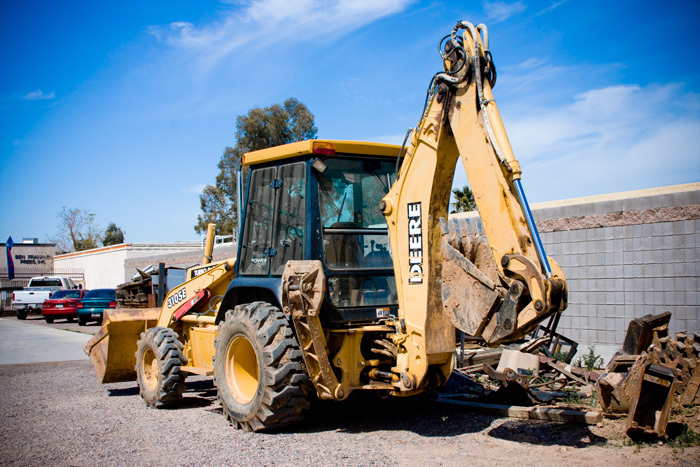 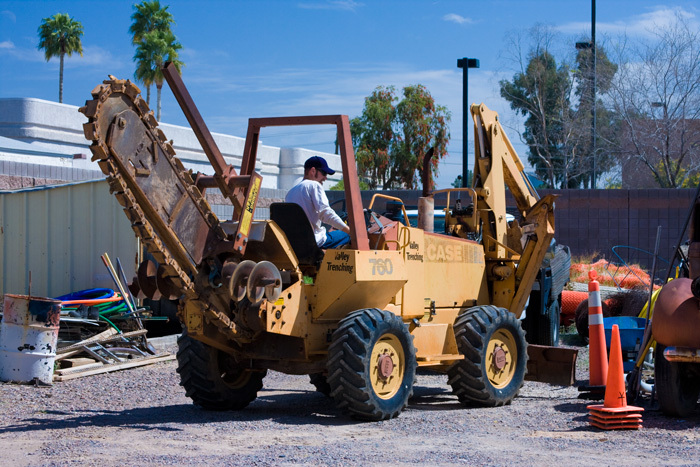 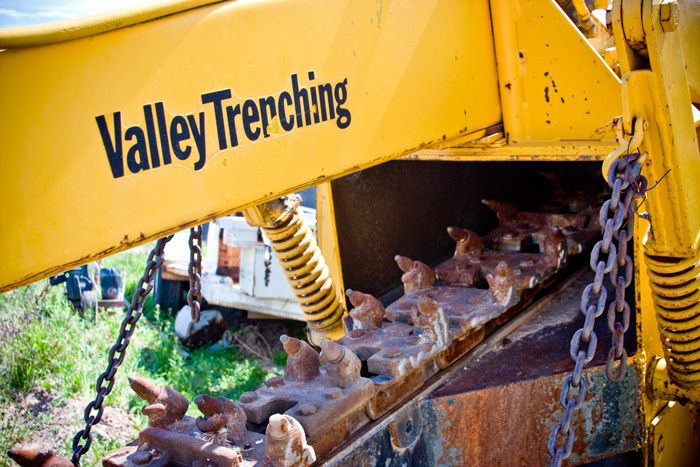 Backhoes, mini excavators, trenchers and other equipment also available that are not shown, such as water wagons, dump trucks, skid steer and Vermeer track trencher, compaction wheels, 250 lb. 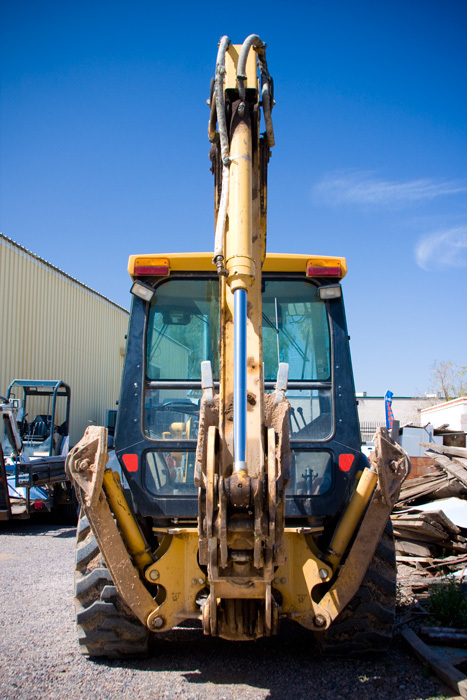 breaker, 185 CFM compressor, horizontal boring equipment and a large assortment of associated tools with our own full time mechanic at J&B Services Inc. to do general maintenance and custom fabrications. 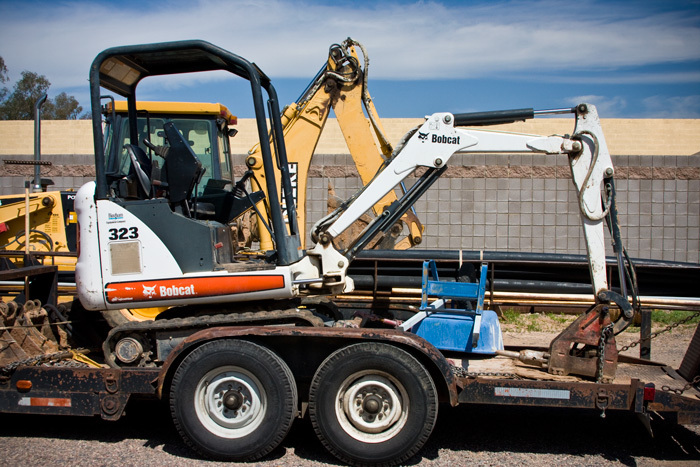 With our background in construction for over 37 years and having built successful commercial and residential projects for ourselves we understand your needs and can help you with just about any project with underground utilities from tight access to wide open ground, conduit, transformer pads for primary and secondary SRP and APS electric, from new builds to tenant improvement utilities, from turnkey or by the hour, just give us the plans and we'll get it done from the pre construction meeting to final inspection!